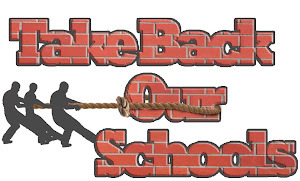 This week our blog will focus on school boards. Already several of them around the state are beginning to question the right of DESE to dictate education terms for school districts. They are wondering what they can do to reclaim the control they, by statute, have over both the educational goals of the district and the costs of delivering education to their students. Today we share with school boards a document that will reassert the rights of school boards to be self directed to the extent currently allowed by law. It also asserts the rights of parents and students, teachers and principals to privacy of their individual student or teacher/administrator data and protects districts from being the agents of collection of data that is planned to be shared widely beyond the district. The Resolution of the School District X to Stop the Implementation of Common Core State Standards Initiative (CCSSI) 2013 is a document you can share with your school district and members of the taxpaying community. 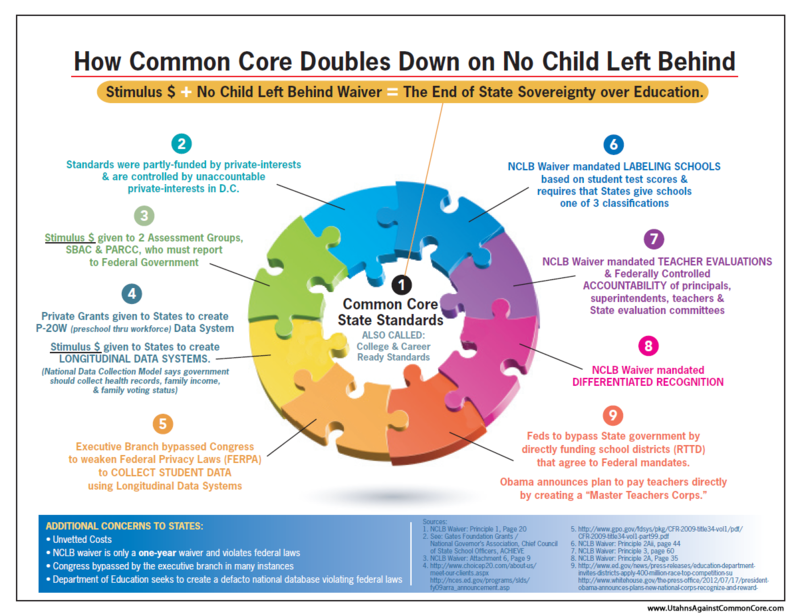 Tremendous effort has gone into documenting the unconventional, and in some cases illegal, pathways to Common Core Standards development and adoption. 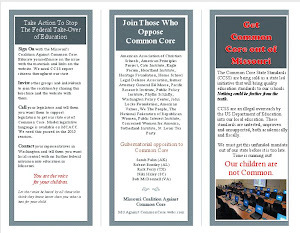 The resolution cites language from the CCSSI developers, National Governors Association, Council of Chief State School Officers, CCSSI Validation Committee member testimony, UNESCO, and Missouri State Statute to make the case that the adoption of Common Core circumvented the legislative process, violates state statute and robs local districts of their lawful control over education. We share with you today in the blog just the beginning of the Resolution and encourage you to go here to download the entire document. This RESOLUTION was made and adopted by the Board of Education of the School District of __________________, R- ____, on the date set forth after the signature of each of the board members set forth below. 2. Whereas, CCSSI was never approved by MO State legislators; they were bypassed as well.